SWEEP || Why Build a Zero Energy Ready Home? 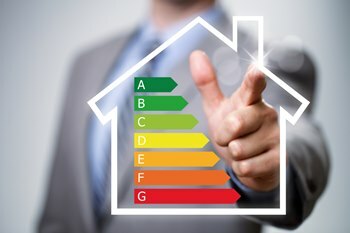 Why Build a Zero Energy Ready Home? Here's why. The U.S. Department of Energy’s ‘Zero Energy Ready Home,’ represents a whole new level of home performance, with rigorous requirements that ensure outstanding levels of energy savings, comfort, health, and durability. Nancy and Scott will present detailed information and resources on how to become a partner with the DOE in building the homes of the future now.